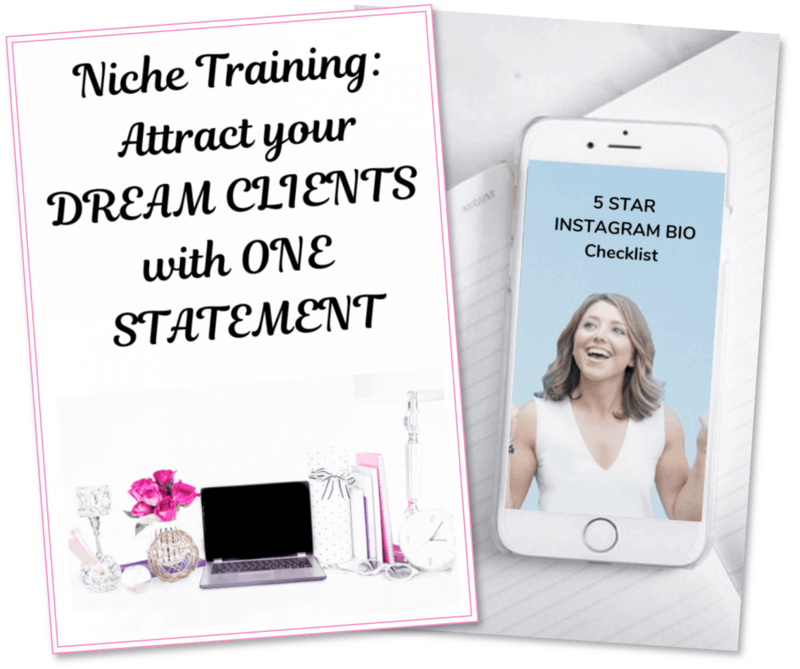 Get ready to attract your dream clients with your captivating Facebook Lives! Choose a catchy title & topic. Once you know who your ideal client is as a coach, brainstorm a few topics you know they’d LOVE a Facebook Live video training on. 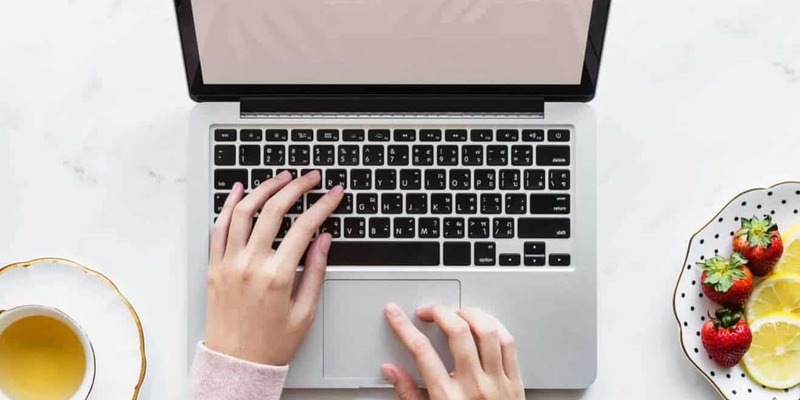 These topics can be frequently asked questions from your clients and potential clients, or something you know they are dying to know, but afraid to ask about! Facebook Lives are not the place to dive right into selling your high-end coaching packages. Instead, it’s a way to introduce yourself, position yourself as an expert, and offer a small “next step” for people to get to know you. Business expert Chalene Johnson calls this a “baby offer.” Examples of a “baby offer” might be an invite to get a free gift (checklist, video training, etc.) by signing up for your email list, or a free 20-minute free call with you to offer some value & see if coaching might be the next natural step for the call participant. Content is King, but so is being entertaining. Show your personality! When providing examples or explaining your tips, add personal stories. Don’t be monotone… pretty obvious tip, but so many people change their voice to sound robotic or too serious in an attempt to sound professional. Ask interactive questions with Facebook Live viewers. Offer giveaways for people who share the video or participate. Try switching up the format from time to time. For example, consider having an interview with another expert in your field, or a “hot seat” in which you can demonstrate your coaching with a volunteer. If you’re doing a training or tutorial, consider sharing your screen to show a slides or visuals. Engage with your Facebook followers before, during, and AFTER the Live Video. Announce when you’ll be doing your Facebook Lives to your audience BEFOREhand. It’s best to go live at the same time and day every week. During the Facebook Live, encourage questions, engagement, and feedback from participants. After the Facebook Live is over, tag and thank viewers for watching & start a dialogue with them to learn more about their urgent goals/struggles. This will allow you to make your future Facebook Lives more on point with your ideal clients’ desires & also nurture potential client relationships. Get my FREE Wellness Event Planning Checklist!